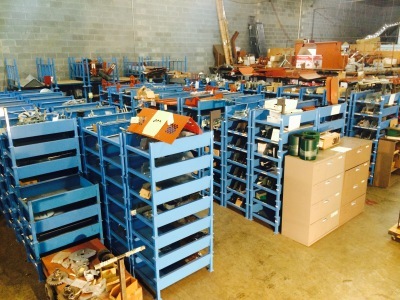 Javo USA provides the full range of parts and services for your robots and machines. Whether it's the proper chain for your potting machine or a full rebuild for your robot, Javo can provide parts & service at lightning speed. Not sure how to get started with automating your facility? 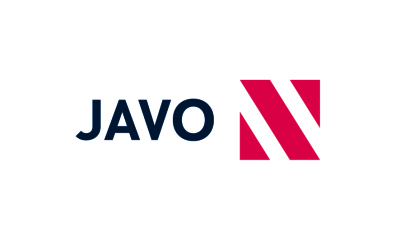 Contact Javo USA. Our staff has more than 70 years experience with potting machines, robotics and automation. 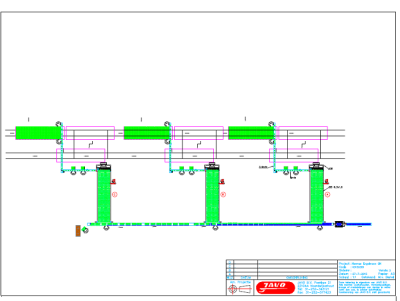 Let us design a custom solution to fit your needs. Javo is the world leader in horticulture automation. All Javo new machines are UL compliant. 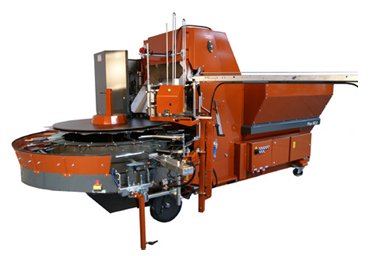 Greenhouses and nurseries worldwide turn to Javo for potting machines, robotics, tray automation and substrate handling. Javo is the world leader in horticulture machinery and innovation with nearly 50 years of experience. The sales & solution team is lead by Michiel Vanderwaal and ably supported by the experience of Lorenzo Russo and innovation of Jay Honeycutt . 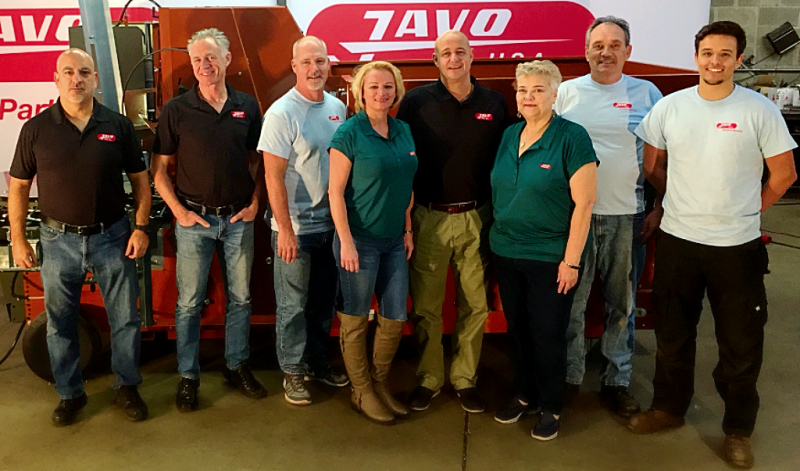 Our service team has decades of experience servicing Javo machinery. Gabriela Falcao and Patricia Vanderwaal anchor the office and logistics functions for Javo USA.